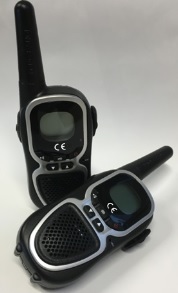 Radio equipment that is being sold in the UK and Europe is required to be CE Marked under the Radio Equipment Directive (typically shortened to ‘RED’). 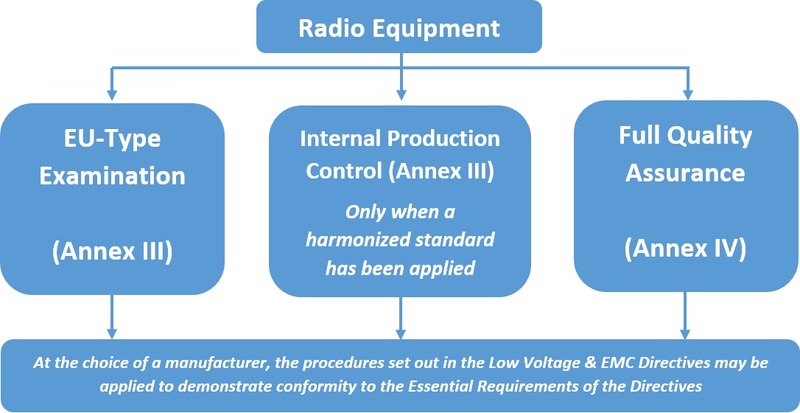 The new Radio Equipment Directive (2014/53/EU) will set out the new regulatory framework for radio equipment and it is intended to replace the old R&TTE Directive (1995/5/EC) from the 13th June 2016. There are a number of significant changes between the old and new, so it is important to be prepared in readiness for the change. ‘Radio Equipment’ defined as an electrical or electronic product, which intentionally emits and/or receives radio waves for the purpose of radio communication and/or radio-determination. The previous Directive also covered ‘Telecommunications Terminal Equipment’, but this is no longer the case under the new Directive (Such equipment will now fall into the scope of the EMC or Low Voltage Directives). Note – The Directive also applies to products that only lack an accessory, such as an antenna, to perform the above function. Custom-built evaluation kits to be used purely for research and development purposes. The conformity requirements of the RED Directive are similar to the requirements of the old R&TTE Directive. Equipment should still provide electrical protection to meet the safety objectives of the Low Voltage Directive, and still meet the protection requirements of the EMC Directive. However, now the conformity process now requires a manufacturer to undertake an ‘adequate analysis and assessment of the risk(s)’, commonly known as a Risk Assessment. The use of a risk assessment in CE marking has always been something has been beneficial to help manufacturers undertake and follow the conformity process, but the requirements within the Directive is now clear. The requirement to undertake a risk assessment is now a clear requirements across all of the new 2016 Directives. Testing and assessments for conformity to the RE Directive. Undertake Risk Assessments and many more. For more support on CE Marking under the Radio Equipment Directive, or to find out how we can help you, please call us on 01564 792349, or please complete our online enquiry form.